JPMorgan’s CEO said last year he wanted the U.S. tax cuts “shared broadly.” And he followed through, boosting low-paid workers’ wages and opening branches in poorer areas while also growing the bank’s earnings. But taking a $1.5 mln pay hike himself is unnecessary and tin-eared. 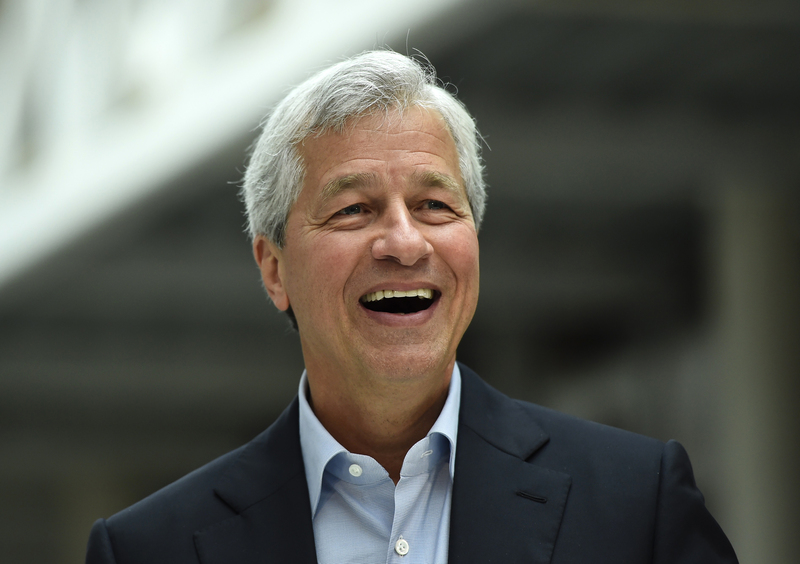 JP Morgan CEO Jamie Dimon speaks at a Remain in the EU campaign event attended by Britain's Chancellor of the Exchequer George Osborne (not shown) at JP Morgan's corporate centre in Bournemouth, southern Britain, June 3, 2016. JPMorgan Chief Executive Jamie Dimon received $31 million in total pay for 2018, according to a regulatory filing from the bank after markets closed on Jan. 17. It represented a little over a 5 percent increase in his compensation for 2017. His salary of $1.5 million and cash bonus of $5 million remained the same. All of the extra pay came from a 6.5 percent increase in performance share units.